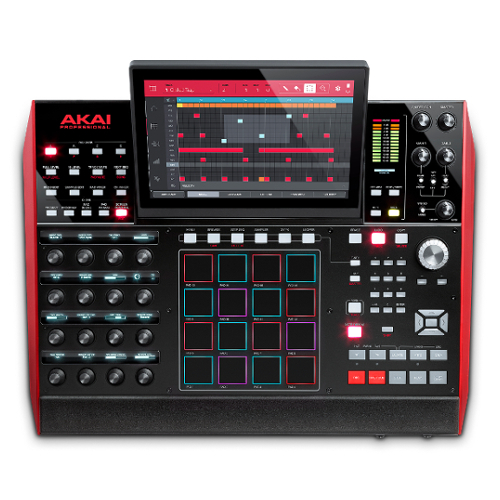 The MPC is a powerful sampler, capable of some really cool hands on sound design. I know for some, the term "sound design" can seem intimidating, so I wanted to put together a course to help spark your ideas in this area. This course focuses on using very small waveforms, also known as "single cycle waves" to build your own patches in the MPC. Treating these waveforms like oscillators in a synth, you can use the built in features of the MPC to create your own custom patches. Even when a small wave isn't exactly a single cycle, the concept still remains. Taking a small waveform and turning into something new will give you the confidence to experiment and create your own instruments. You don't always have to multi sample or take huge chunks of audio to create usable instruments!